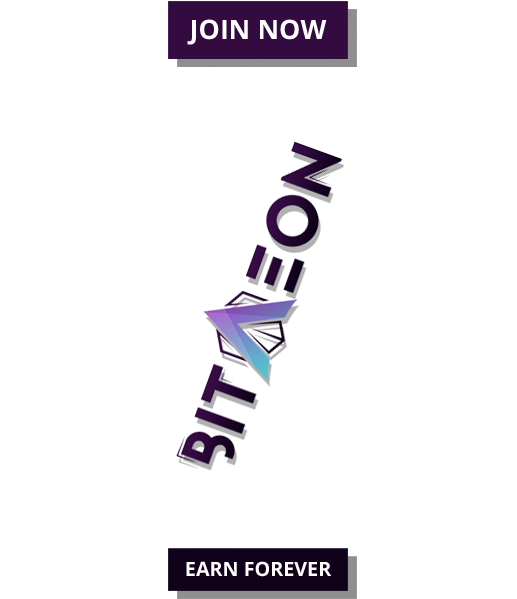 Many are speculating that the SEC decision might have triggered this sell frenzy but what we should also realize is that most coins were dangling right at the edge waiting for a collapse. All altcoins caved in, registering double digit losses as EOS and IOTA lead the loss making pack. Fortunately though, at the moment price isn’t a priority. This is because as long as these projects find use and therefore value, to recover they shall—but for now, we should brace for impact! 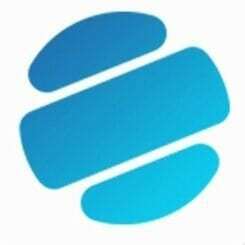 Technically our EOS shorts have been activated in line with our last EOS technical analysis. The question now remains: how low can we get? 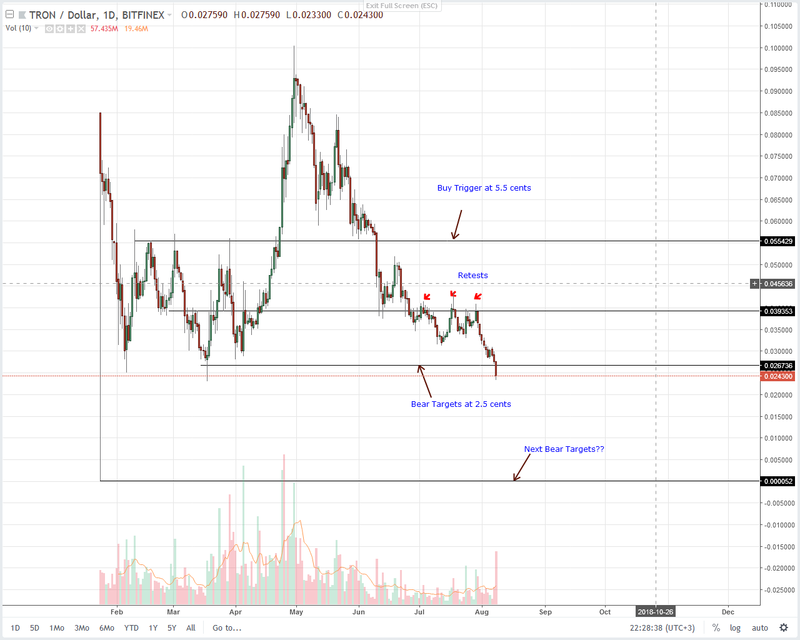 For once, I suggest that EOS might first test 2018 lows at $4-our first bear target before finding the much needed support. Thereafter, we expect an EOS recovery back to Q2 highs at $9 or there about. Considering yesterday’s 21 percent drop, we suggest selling on pull backs with targets at $4 and stops at $7. Perhaps it’s the US SEC postponement of their decision on VanEck-SolidX Bitcoin ETFs that is causing market jitters. 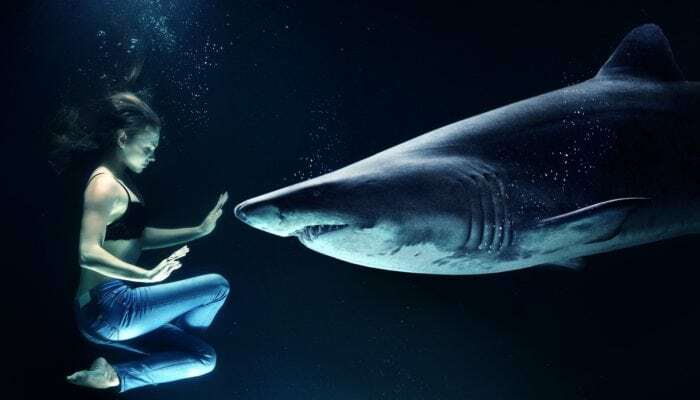 It may also be that whales are finding opportunity to unload their coin holdings simply because delays are not often good news in the securities market. 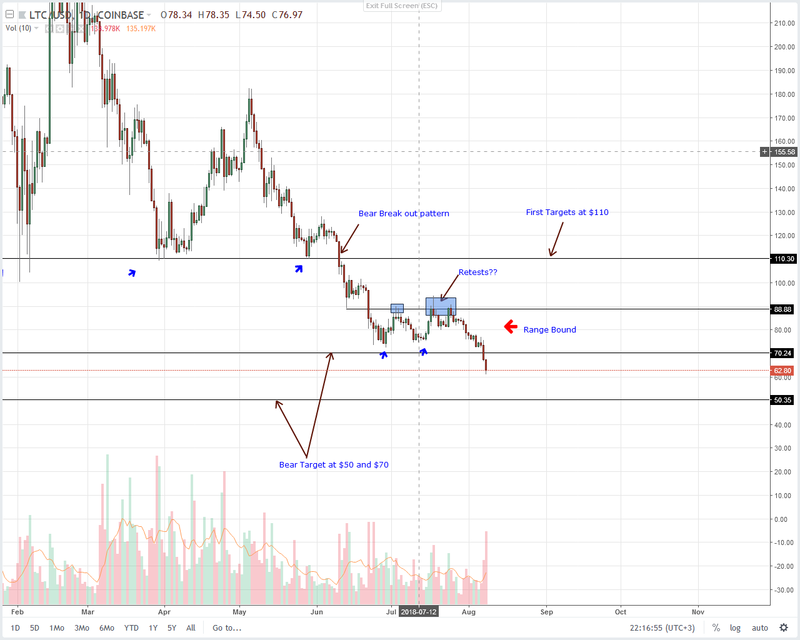 May be it’s not and prices are finding fair value but either way Litecoin (LTC) prices are trading below 2018 lows for the first time this year. 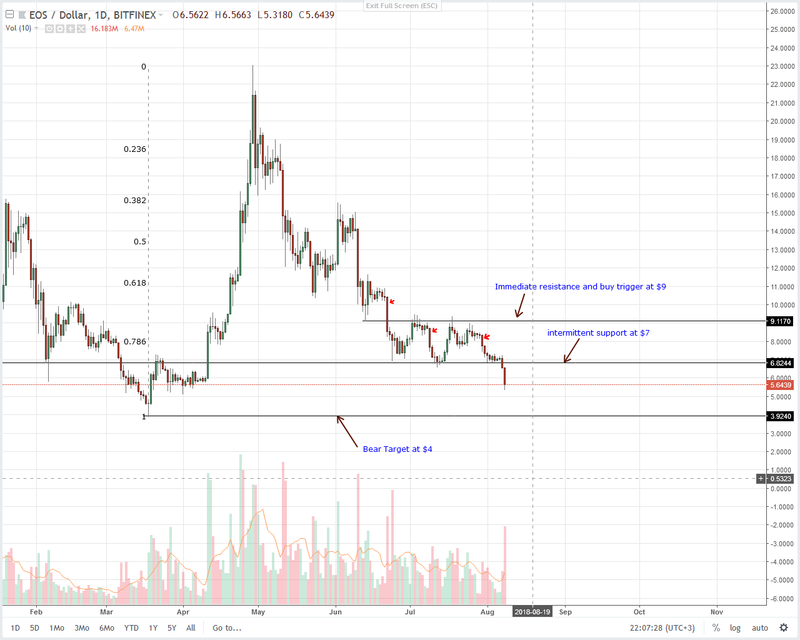 A 16 percent, high volume drop below $70 means Litecoin (LTC) is now trading below 2018 lows. It also means LTC sellers are successful and have confirmed that bear break out pattern we talked about in our last Litecoin (LTC) technical analysis. With this, the official third stage of the bear break out pattern, the trend resumption phase is live and in line with our projection, there is optimism for buyers looking to ramp up Litecoin for cheap at or around $50—Q4 2017 lows. 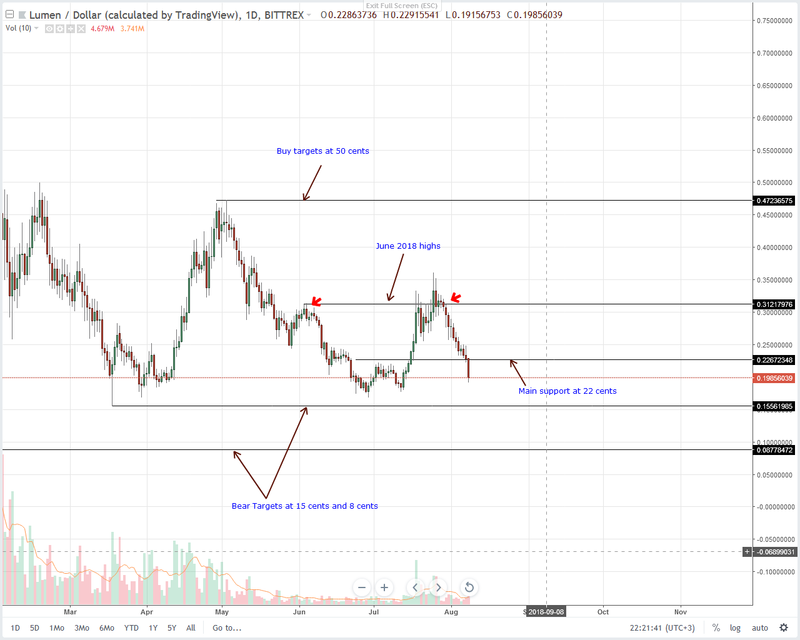 Accompanying the cancellation of Stellar Lumens buy projection is an 18 percent dip below 22 cents, our previous buy trigger line and support. As it stands, we shall retain a neutral view on price action as we wait for reaction anywhere at 18 cents and 201 cents. Coincidentally, that’s not only June lows but 2018 lows and area of strong support. Thereafter, depending on the new found trajectory which is largely reliant on sentiment then, we can buy or short XLM with first bear targets at 15 cents and later 8 cents as our last Stellar Lumens (XLM) trade plan dictates. 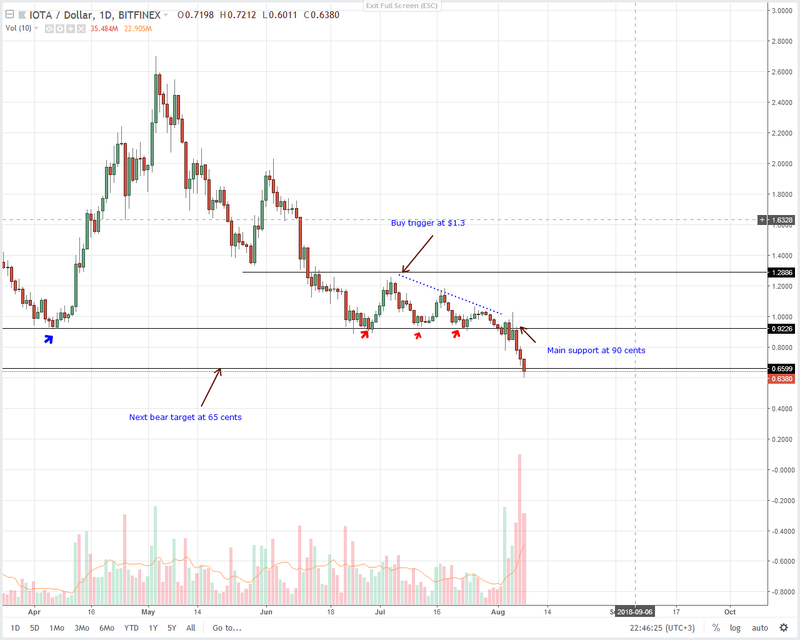 Like XRP and Litecoin, Tron is trading well below 2018 lows and after losing 18 percent in the last day, there is definitely a high volume close below 2.5 cents, our first bear target now resistance. In line with our previous Tron (TRX) technical analysis, we suggest unloading TRX on every high in lower time frames with targets perhaps at January 24 lows-ideally! After all, January 24 candlestick has been confining prices for the better of the year and so it makes sense for prices to retest those lows first before stabilizing and gaining. My sober recommendation for sellers who are in the trade already is to lock in some profits and ride with the bear trend. Following that break below 90 cents on Aug 4, our sell triggers were activated and at current spot rates, our first bear target at 65 cents has been hit. However, IOTA sellers seem to be stepping up and after dipping 20 percent in the last day, we suggest trading with the trend. 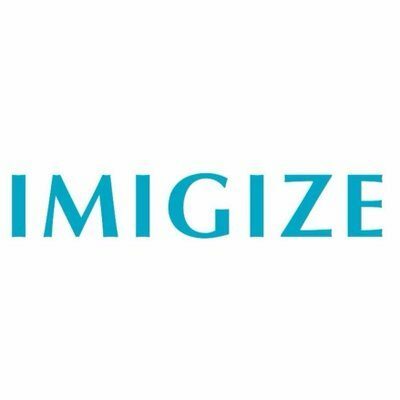 As such, selling on every high in lower time frames with next targets at 32 cents–Q4 2017 lows is ideal.